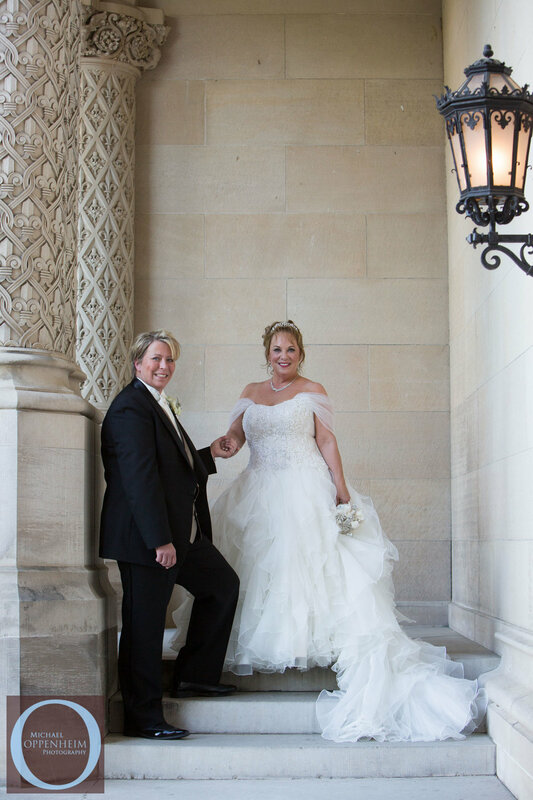 Mary Anne Gilbert and Tish Smitherman planned their intimate and destination wedding at the Biltmore Estate in May 2015 with the help of Belle Soiree Events and the Biltmore Catering Department. 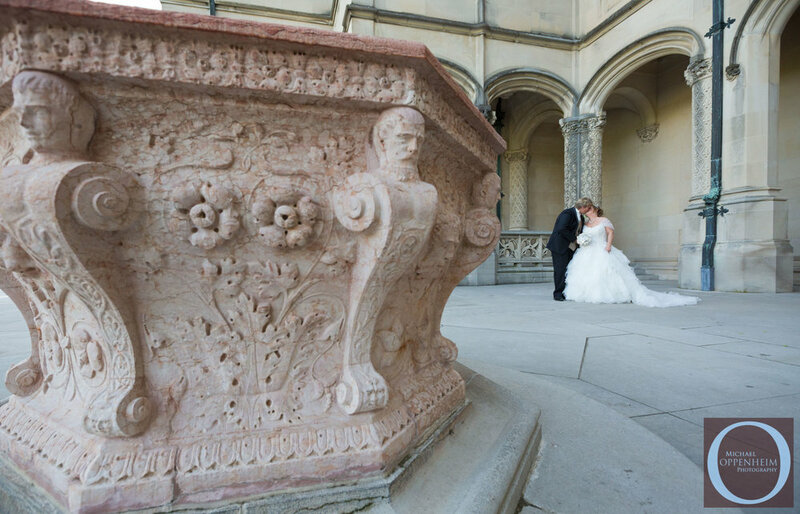 They chose the Biltmore because of its “magical” setting and chose to have their ceremony in the Walled Garden amid blooming flowers with a reception featuring a “family-style” feasting table in from the Conservatory. Surrounded by close friends and family Mary Anne (wearing a romatic Oleg Cassini dress) and Tish (wearing Ralph Lauren) exchanged emotional vows that brought laughter and tears to all in attendance. 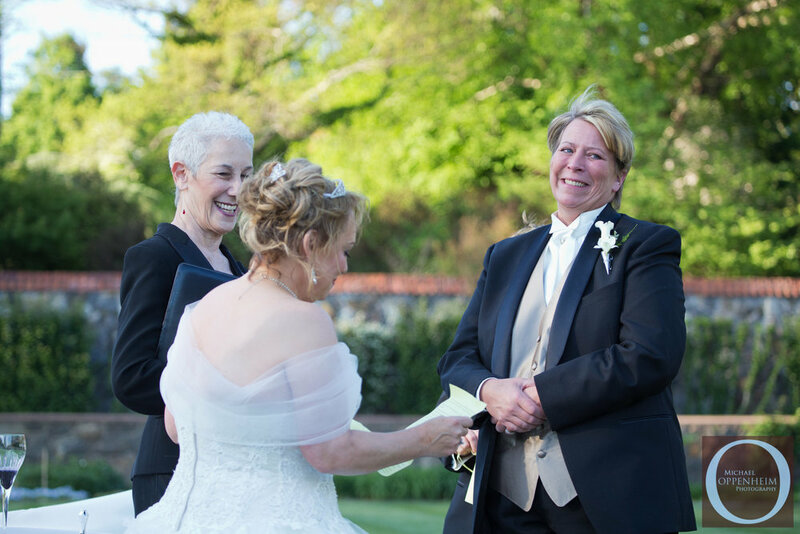 Susan Marlan, of BeLoved Ceremonies, officiated the ceremony. The exchange of vows were among one of the most emotionally powerful expressions of love I have witnessed as a wedding photographer. According to Mary Anne and Tish they “wanted to create special moments by combining formal attire with relaxing, fun, softness, and sheer happiness and love.” I hope the images captured throughout the day, with the help of my second shooter, Zaire Kacz, reflect those intentionsand that love. It was honor to photograph their wedding and I hope you enjoy this collection of photos. 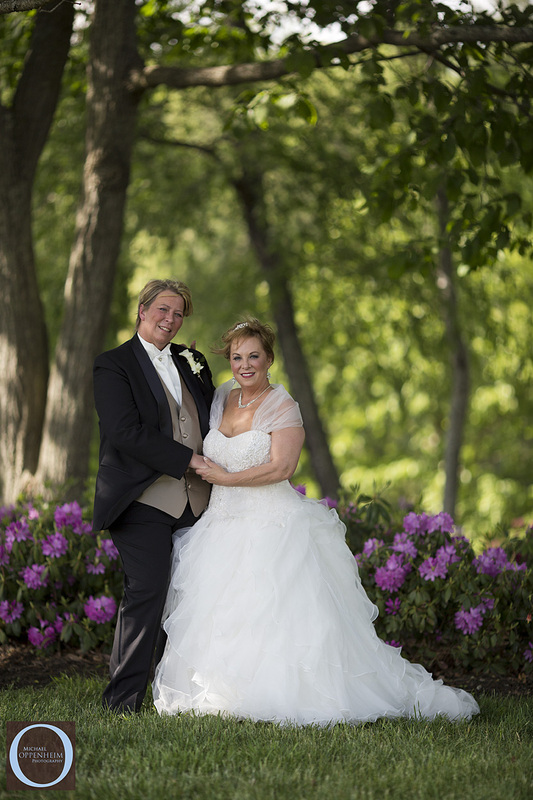 Congratulations Mary Anne and Tish! 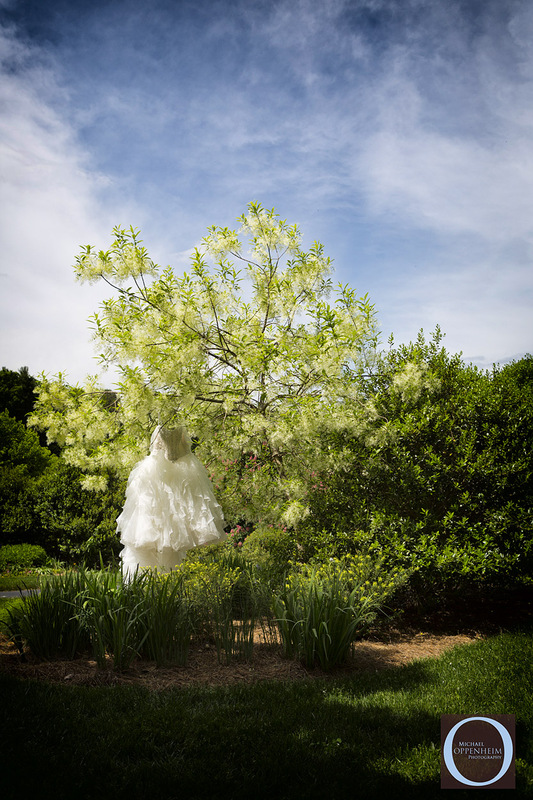 A list of wedding vendors that contributed to this wedding can be found after the photos. 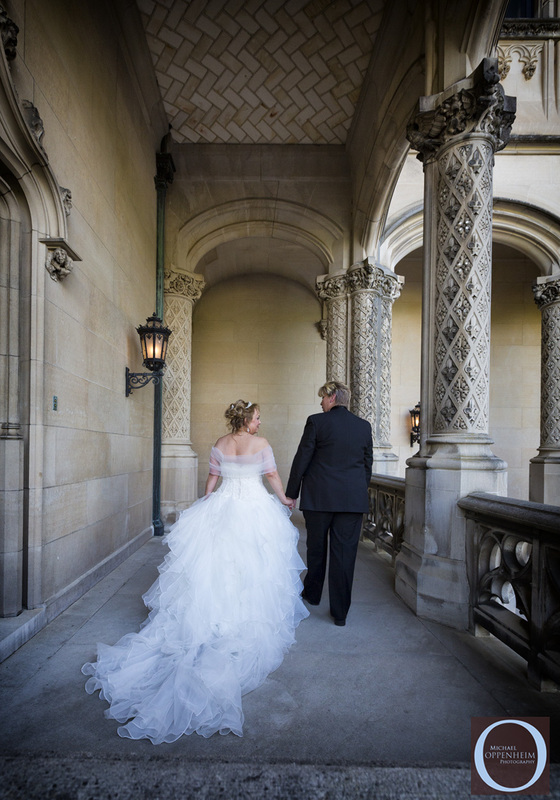 For those of you who might be planning an Autumn wedding in Asheville I thought you might enjoy these images taken last October at the Biltmore Estate. 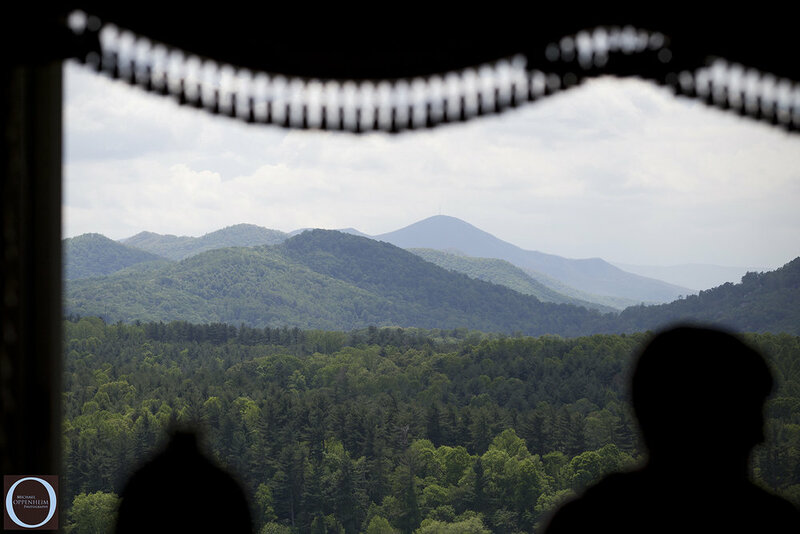 Kristin Dunphy and Rishi Patel were married at Diana at Biltmore which is perched on a grassy hill that overlooks the Biltmore House and Blue Ridge Mountains. It was a pleasure working with Kristin and Rishi and their wonderful family and friends. These are some of my favorite images of Kristin getting ready with her family and friends at the Inn on Biltmore wedding, as well as some detail shots. I will be following up with Parts II and III over the next couple of days. 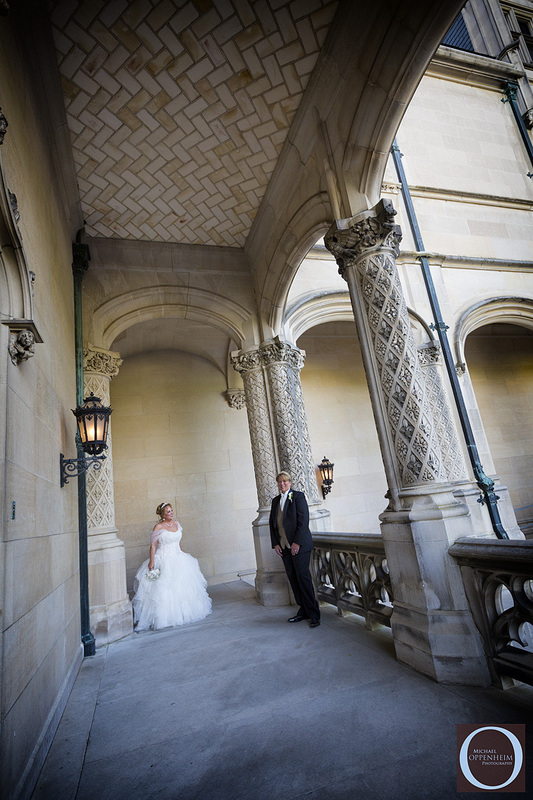 Again, I'll be following up with more images from Kristin and Rishi's beautiful wedding day at the Biltmore Estate.